Disclosure: Some of the links on this post are affiliate links, which means I may receive a small commission if you click a link and purchase something I have recommended. While clicking these links won’t cost you any extra money, they will help me keep this site up and running and keep it ad-free! Please check out my disclosure policy for more details. Thank you for your support! I know a lot of people hit the stores for Black Friday, but me? I hit the search engines. 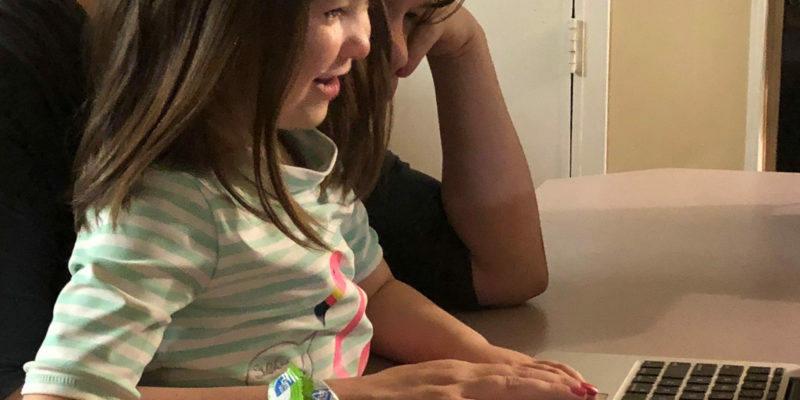 Instead of hunting down toys for my kids or toys for my husband, I look for deals on all my favorite tools and courses. You know, toys for me. 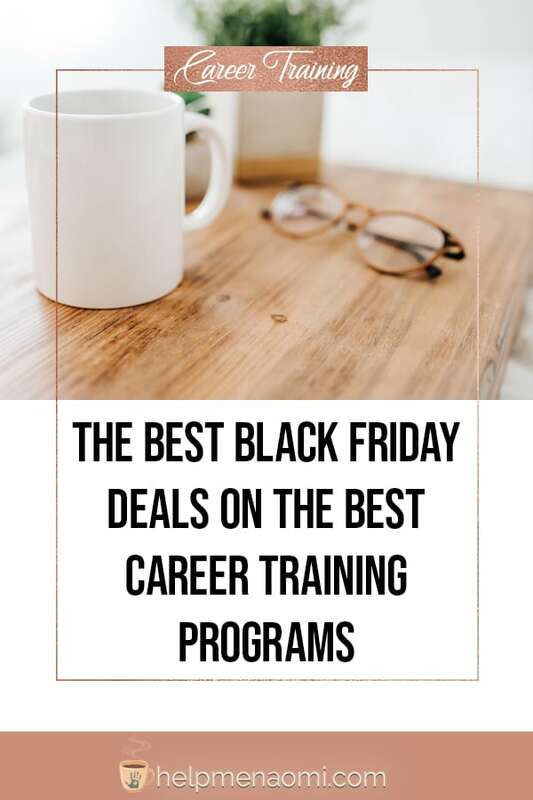 Believe it or not, some of the very best career training programs offer amazing Black Friday deals. And this year is no exception. In fact, most of my favorites courses are offering some amazing deals for Black Friday (and most of these deals are going to remain valid right on through Cyber Monday, as well). So why not save some money and train for a new career at the same time? 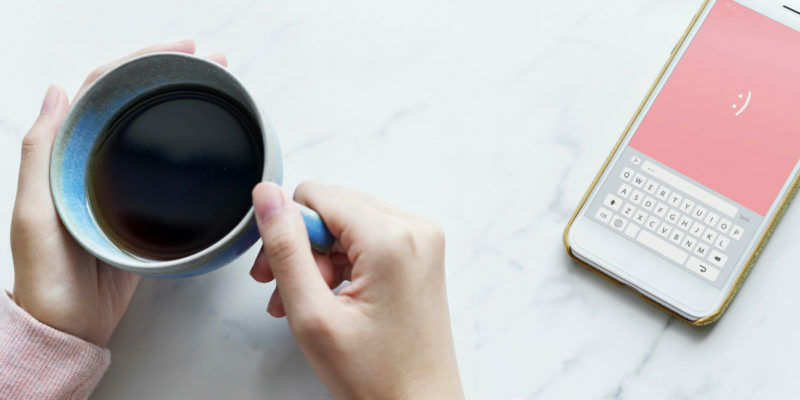 Udemy’s Black Friday deals have already been going on for a couple of weeks (and believe me, I took full advantage by signing up for a couple new courses!). Buy any course now for just $9.99 and get a second course free on Cyber Monday. What I love about Udemy is how many courses are available on the one platform. You can pick up courses on digital marketing, entrepreneurship, ecommerce, even personal development. And they almost always have a great deal going on. Caitlin Pyle is offering future proofreaders $150 off her amazing course: General Proofreading, Theory and Practice. Learn how to use your love of words and launch a career as a proofreader — or expand your existing services! To redeem this offer, head on over to General Proofreading, Theory and Practice and choose which course you would like to enroll in (Ignite, or Ignite Plus) then enter the code BESTEVER at checkout and you’ll automatically save $150. If you’ve been waiting for the pricing over at CareerStep to drop a bit, now’s your chance!! Sign up for any course on Black Friday, and you’ll get your choice of $600 off tuition or a free laptop! Learn Medical Coding and Billing, Medical Transcription and Editing, Medical Billing, and more. Linda Evenson over at Internet Scoping School is offering 10% the full scoping course!! Not sure what a scopist is? If you’ve read my book, Start Working from Home, then you know I learned about scoping from my aunt — a court reporter. A scopist is a specialized editor who works exclusively on the documents court reporters provide. They are highly specialized, highly valuable, and usually highly paid. To redeem this offer, head over to Internet Scoping School and choose the full scoping course. Then enter the code BFSALE at checkout to save 10%. And yes, this offer is available even if you choose to set up the payment plan. Janet Shaughnessy offers two amazing courses in transcription, and they are both being offered at a deep discount this weekend! 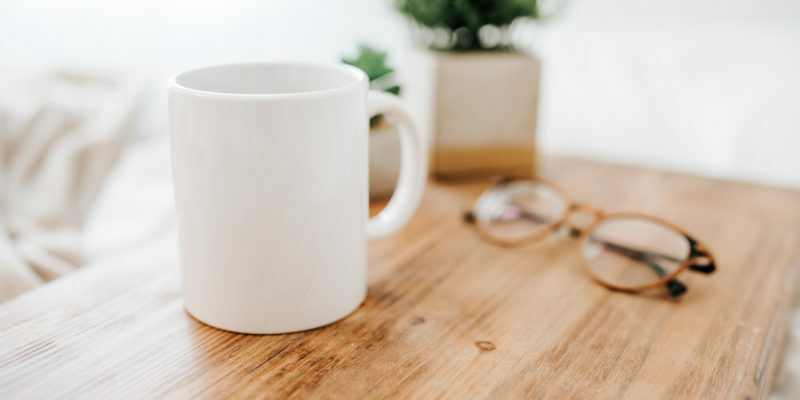 Choose between General Transcription: Theory and Practice and Legal Transcription: Theory and Practice and receive $150 off the price of the Level 3 (Lifetime Access) course. To redeem this offer, head on over to Transcribe Anywhere, choose whichever course you’d like to take (be sure to select Level 3) then enter the code BESTSALE at checkout to save $150 automatically. Whatever stores you’re hitting this year for Black Friday, don’t forget to take some time and invest in yourself and your career or personal development. You’ll be so glad you got to take advantage of these Black Friday deals. Oh I love this! The proofreading service particularly as I’m currently doing NaNoWriMo! Oh me too!! I’ve been doing NaNoWriMo since 2007… Every year I think “whew, I did it, never again.” And then every year I get right back into it. LOL. It’s my favorite time of year!! Great idea! I never realized how many classes went on sale during Black Friday as well! Thank you for all the amazing courses! Thanks!! I always look for things like this during Black Friday. It’s almost always their best deals than any other time of year (even better than New Year’s deals, usually). I’m glad you found this helpful!